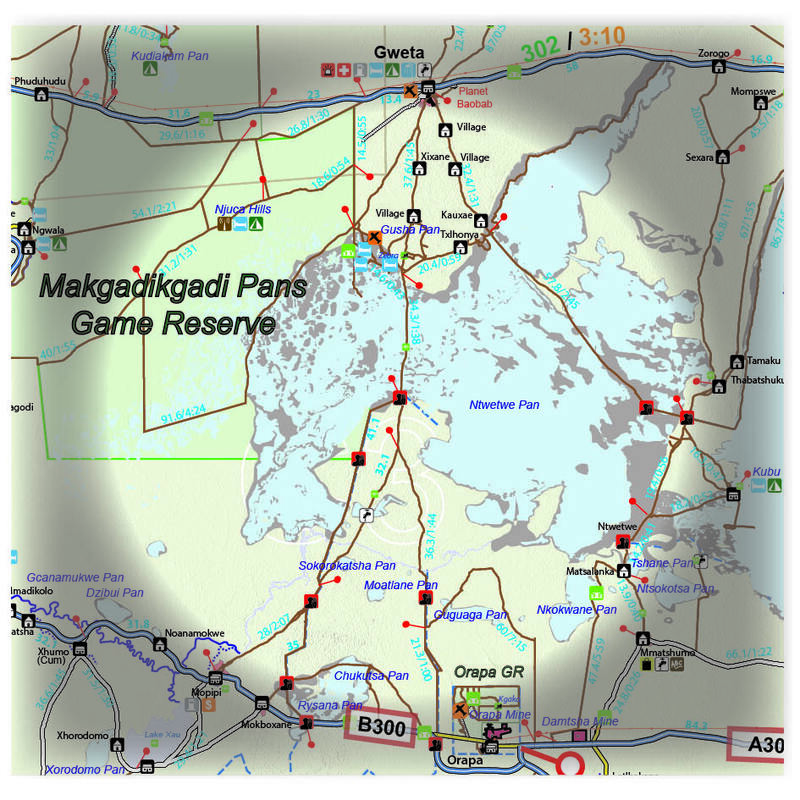 Modern overlanders travel well-equipped with maps, instruments, water tanks, etc, but just imagine your vehicle in the middle of the Kalahari, Kaokoland or Richtersveld where you sometimes don’t see other people for days. Then, whilst you may or may not know where you are, having a little knowledge about the signs of nature can make the difference between surviving or not. 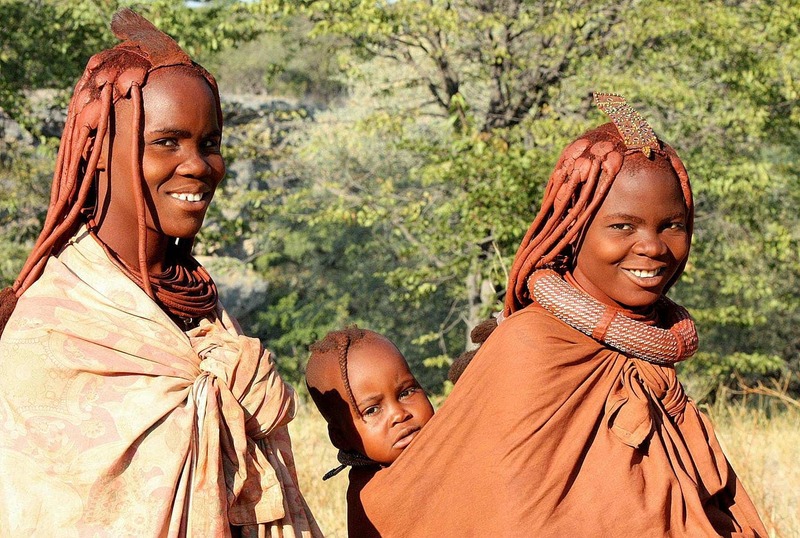 The San people, the oldest inhabitants of Southern Africa, knew how to survive in the veld; a skill which modern humans have lost. They knew how to read the weather, where to find water, what plants were safe to eat, how to hunt and also how to find their way home. They learned to read nature’s signs because their survival depended on it. Wild animals have an instinctive ability to navigate that transcends that of any human. They also know how to find water and food to survive in the harshest environments. Birds find their way over thousands of miles by using navigational cues like the sun, the earth’s magnetic field, smell, polarisation of blue sky and vision. Unlike animals, humans need maps and instruments to navigate. If you learn to tune into nature, however, you are guaranteed a richer bush experience even if you don’t need the knowledge to survive. There are books available on this subject which will arm you with enough knowledge to go back to your roots, but here are some tips. Whenever you travel you should always keep a mental map of your approximate position so that you would at least know in which direction to head if your GPS fails. In addition to this, there are other aids. Apart from the sun (we all know the sun rises in the east and sets in the west) and the Southern Cross constellation at night, there are some animals that can help us to determine direction. In the middle of the day, when the sun is high, it is virtually impossible to orient yourself. 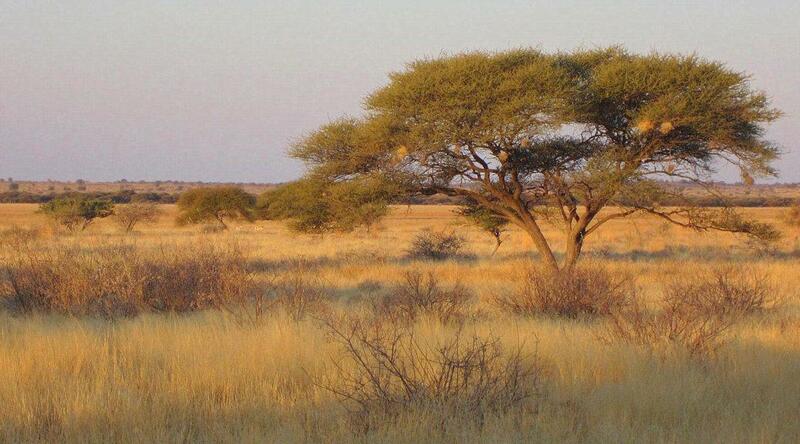 Then you can use tell tale signs provided by animals like termites and weaver birds, who are both common to the Southern Africa region, to indicate north, south, east and west. Termites are master builders. These tiny creatures can build skyscraper mounds as high as 9.2m and when you look at these, you will be able to determine where north is. Some termite mounds are like skyscrapers. 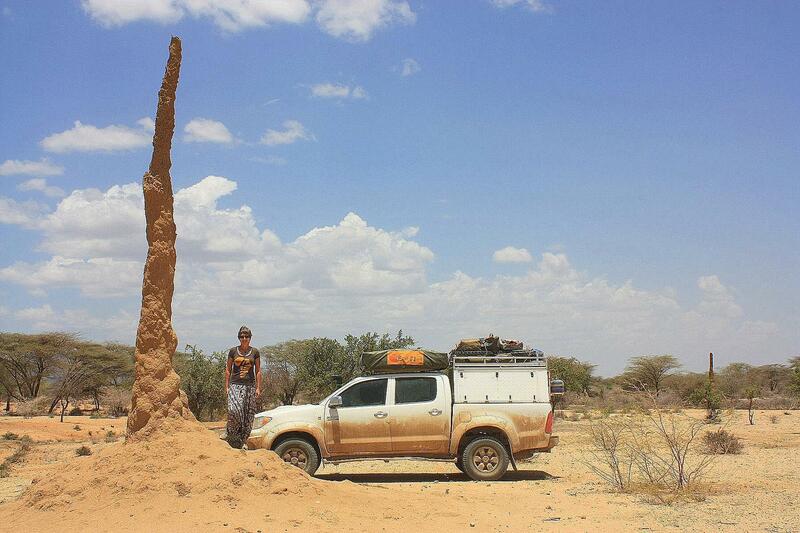 In his guide to 4×4 adventures in Southern Africa, published in Afrikaans (Vinger in die Stof), Jan Joubert reckons that termites build their mounds to lean over to the north to minimise the area that is baked by the sun. Other sources say they lean over because the northern side dries out quicker than the southern side as they are built, because that side is more exposed to the sun. Another source indicates that it might relate to airflow and heat control inside the mound. Whatever the reason; fact remains that termite mounds always lean over to the north. 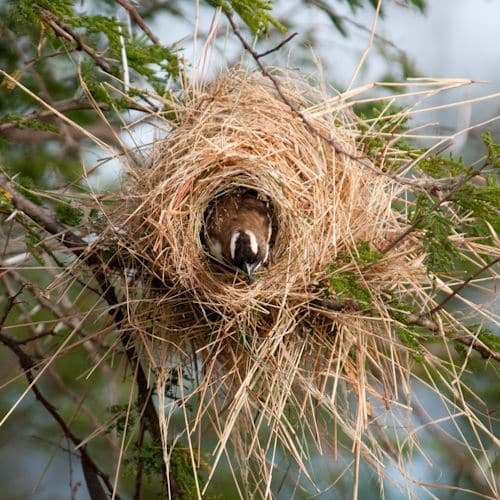 Jan also indicated that, for some unknown reason, the White-browed sparrow weavers (Plocepasser mahali) build their conspicuous nests in colonies, which look more like a large bunches of grass, on the western side of trees. Other sources indicate that these nests are located on the leeward side (the side sheltered from the wind) of a tree. Since breeding mainly occurs in the warmer months, it may be because easterly winds mostly prevail during summer, thus the nests are more protected on the western side of the tree. 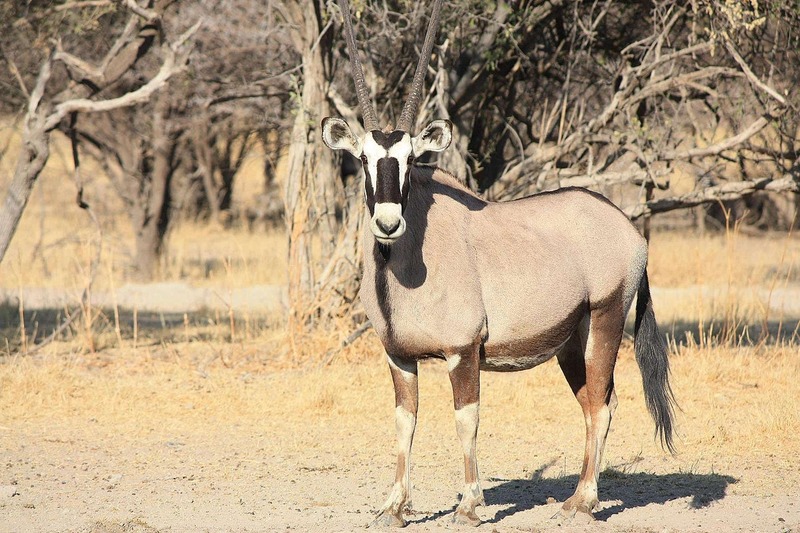 If you are stranded in remote places like Kaokoland or the Central Kalahari where water is not readily available, animals can help you to find it. Most large animals will go to water in the morning and the evening to drink. By observing them, or following converging animal tracks, you may find water. Livestock need large amounts to drink daily, therefore in Kaokoland the cattle of the Himba people will take you to water. 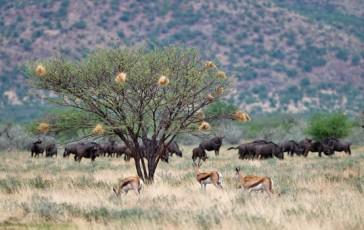 Larger wild animals that are easy to spot and can lead you to water include feral horses, elephant and antelope. Don’t follow Oryx as they can survive without drinking by eating wild melons and digging for roots and bulbs. Oryx don’t need to drink water. Some animals won’t only locate surface water, but during a drought they may even dig down to it for you. See this videoclip of elephants drinking from a waterhole that they dug in the dry Shingwedzi Riverbed in the Kruger National Park. Whatever natural skills you may develop using this information, it’s also wise to leave an itinerary with family members, who may initiate a search should you fail to communicate after a few days. Make sure that you always have enough reserve food and water with you, just in case things go wrong. Then, if it won’t spoil your idea of getting away from it all, you may choose to carry a satellite phone. 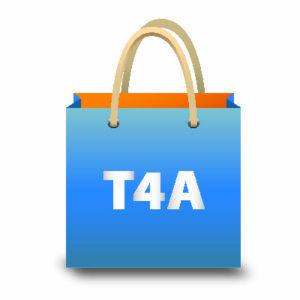 Remember, however, that you have to be armed with local assistance numbers should the ‘wheels fall off’! Actually I found the weaver birds nests on all sides of a tree. Not only at the West. Good tips. But what are ‘the local assistance numbers’ in say South Africa, Namibia and Botswana? That is a good point, Frank. When you do your trip planning, one should get the local assistance numbers and add that to your list of contact numbers. However, keep in mind that these are usually toll free numbers, which can only be dialed from a local sim card.